LONGLISTED FOR THE CENTER FOR FICTION'S FIRST NOVEL PRIZE. Praised by The New Yorker, Bookforum, The San Francisco Chronicle, Slate; named a best book of 2018 by NPR and a fall read by Vanity Fair, Buzzfeed, Nylon, Vulture, Entertainment Weekly, Bustle, and Refinery29. 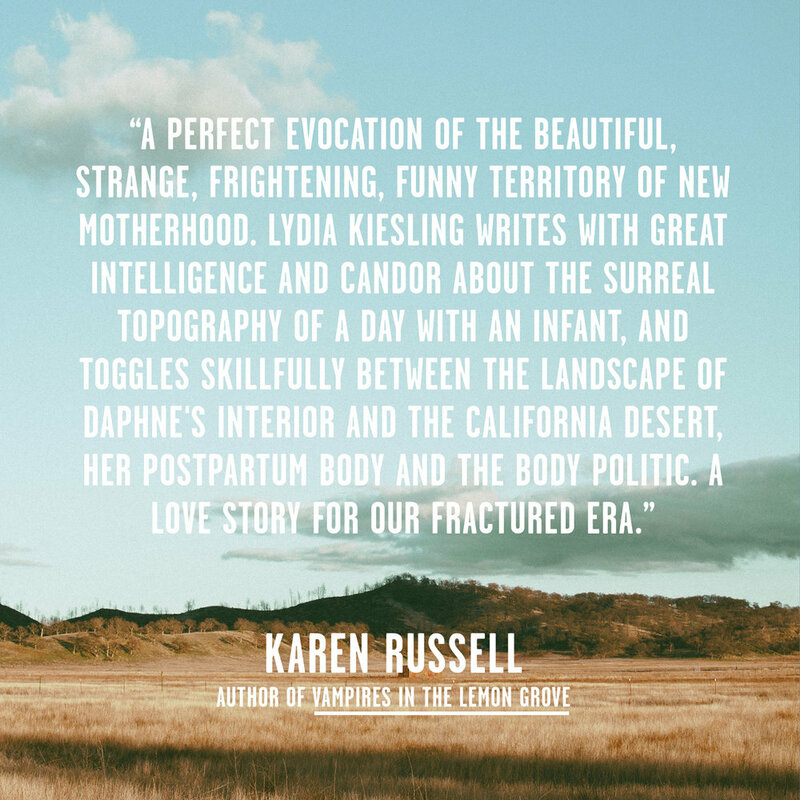 —Karen Russell, author of Vampires in the Lemon Grove and Swamplandia!